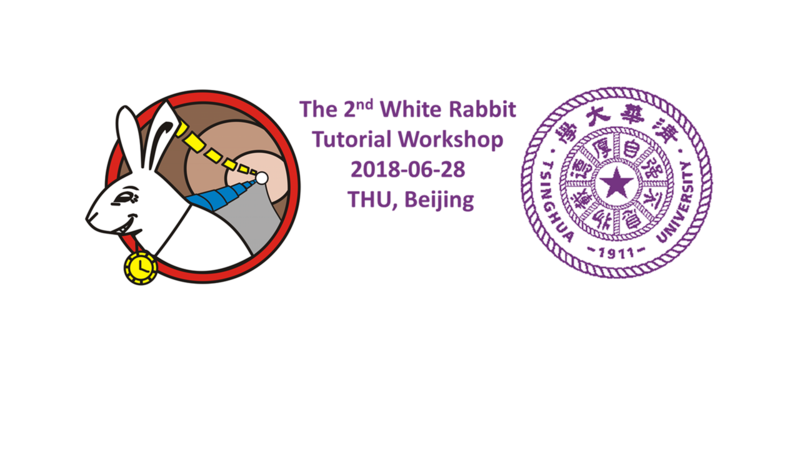 Tsinghua University in Beijing organizes 2nd White Rabbit Tutorial Workshop for the White Rabbit community in China. Targeting attendees of the workshop are supposed to be the potential and new WR users that want to learn the basic principles and get the first feeling of how WR can help to solve their problem or improve their systems. The workshop includes several demos to show the real WR gears and how they work. Over 90 people from 113 registrant (check the Participant list) attended the workshop. The workshop provides a sticker to the attendances. Few Pictures of the workshop.